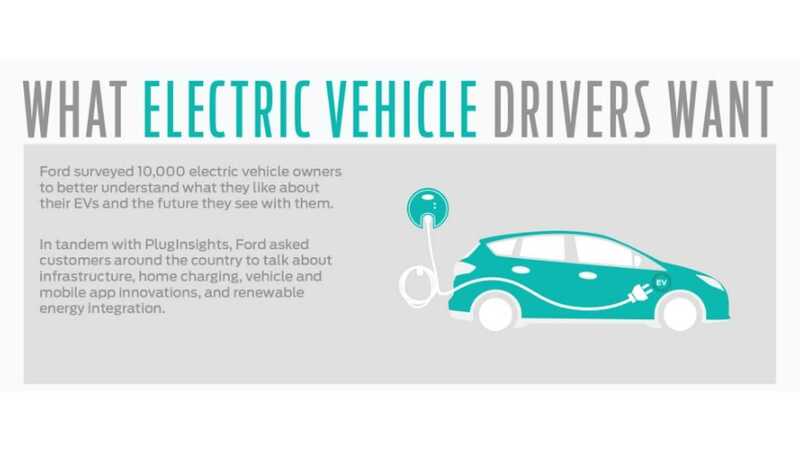 Ford has polled 10,000-odd plug-in drivers (with a little help from PlugInsights - a data gathering service from the guys that brought PlugShare to market) to highlight and better understand today's EV owner. * - Future EVs: 92 percent of battery electric and 94 percent of PHEV drivers plan to purchase another EV in the future. 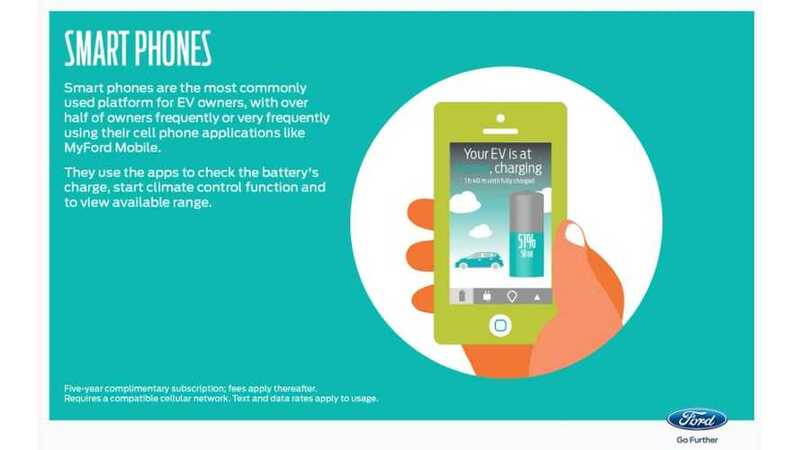 * - Smart phones are the most commonly used platform for EV owners, as they use apps to check the battery's charge, start climate control functions, and review charge statuses.  ◦The most requested smart phone features include vehicle health alerts, public charging station locator, charging time indicators, and reserving and paying for charging functions. * - Home charging: Almost half of PHEV drivers and more than ¼ of battery electric drivers use conventional outlets (120/110v) at home. 88% of EV drivers want a fast charger in the home. For us, the most interesting (and conflicting) result of the survey is that the vast majority of PHEV owners today are mostly still utilizing the traditional 110v plug, but also want faster charging at the same time. Perhaps this is either a call for more inexpensive L2 charging options, or the desire/anticipation to have a larger battery/all-electric range in their next PHEV purchase.